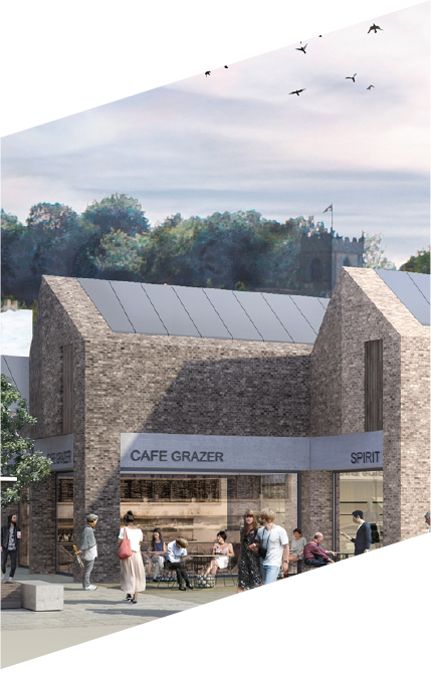 It was announced today that planning permission has been granted by Durham County Council for a £30 million redevelopment of The Gates shopping centre which is owned by a fund managed by Clearbell Capital. 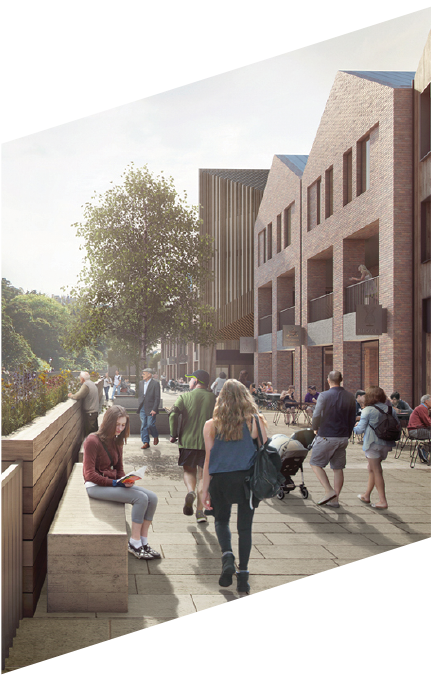 The proposals include a cinema and a new riverside promenade featuring 35,000 sq ft of restaurant space and 253 student accommodation bed spaces. 23 retail units will also be refurbished plus the creation of enhanced entrances and public realm. Working alongside retail specialists, The Other Retail Group, it has been confirmed there is already strong interest in The Gates from leading restaurant operators. Work will start on the new scheme in the New Year and the new centre will open in two stages completing in Spring 2019. Nick Berry, Partner at Clearbell, said: “The team has worked closely with Durham County Council on the vision for The Gates and we are delighted consent has been received for the scheme. Once complete, it will provide a great boost to the local economy, transform the centre and provide a sense of destination and place within the City. The planning consultants on the project were Nathaniel Lichfield & Partners.